Home Agency DPWH Economy Government News President PSE FMIC can view the PSEi to hit 7,500 to 7,700 points in 2017. FMIC can view the PSEi to hit 7,500 to 7,700 points in 2017. 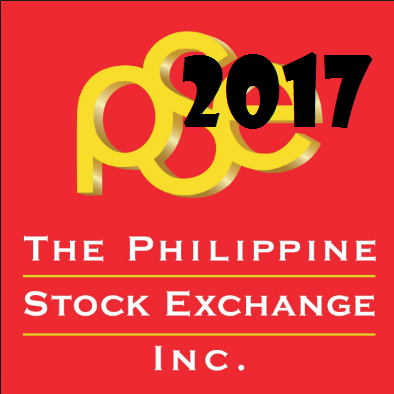 The PSEi ended 2016 at 6,840.64 points and is expected to reach 7,500 to 7,700 level this year 2017. Due to the country’s strong macroeconomic fundamentals, the (FMIC) First Metro Investment Corp., an investment banking arm of the Metrobank Group, is expecting the Philippine Stock Exchange index (PSEi) to reach 7,500 to 7,700 points this year. According to FMIC Head of Research and Assistant Vice President Cristina Ulang, the country's PSEi is much a bit better than its peer in ASIA. Ulang also added that it depends on the capability of Duterte's Administration to serve infrastructure projects.